Sally desleeps and jumps, jounces, jiggles into her clothes. Today is a special day. Today is a prettyful day. She trambles thru the porto and outdowns the chute without even zapping her hair. 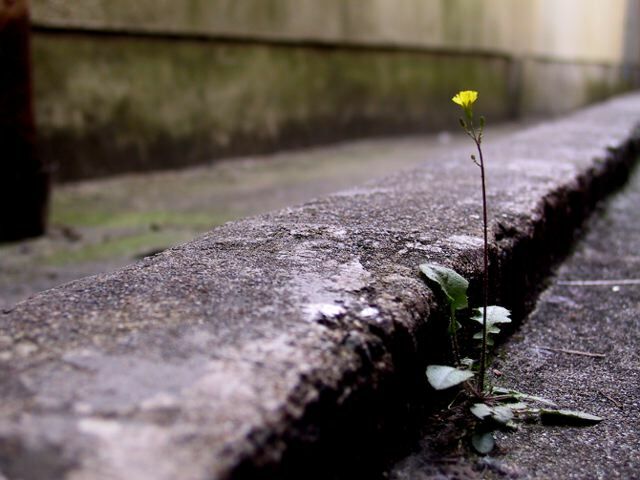 When I login to Flickr, the first photo I see— an artistic effort that looks to be a study of a sturdy dandelion growing from a crack in the curb—is tagged: flowers, spring, scenery, lapsana, great, fotolog, ThinkFlickrThink, SuperShot, and 1mill. Making a List: Rachel Lee reviews To Do List by Sasha Cagen. From a meticulously planned Thanksgiving dinner to the pros and cons of remaining in a difficult relationship: the voyeuristic and interactive possibilities of reading stranger’s lists.